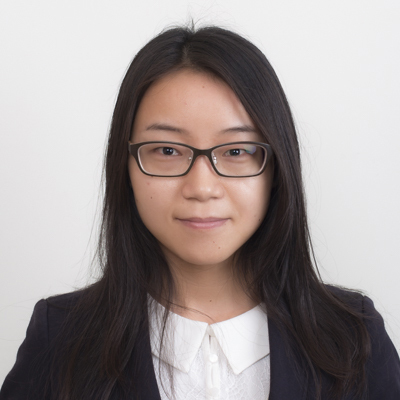 Ms. LI joined Liu, Shen & Associates in March 2015. Ms. LI is qualified as a patent attorney in 2014. Ms. LI’s practice includes patent prosecution, patent retrieval and counseling on IP. 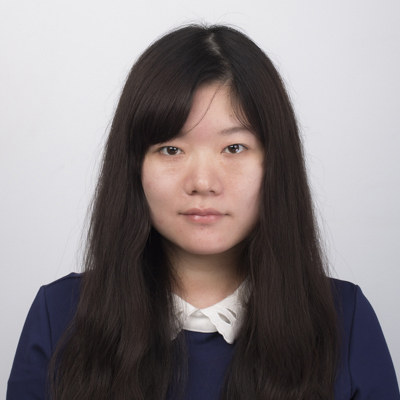 Ms. LI specialized in semiconductor processing and device including memory technology, optical engineering including microlithography, virtual reality technology and display technology, materials engineering, mechanical engineering and electric circuits and systems. 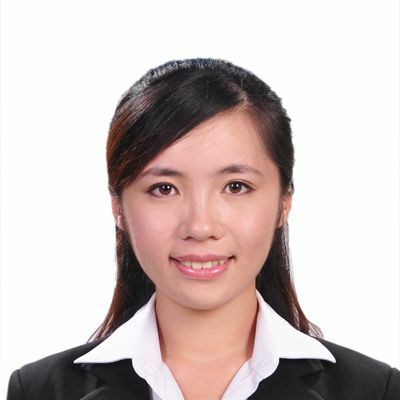 Ms. LI was graduated from North China Electric Power University with a bachelor and master degree of engineer in a major of Electronic Science and Technology. Ms. LI also worked in electronics invention examination department of Patent Examination Cooperation Jiangsu Center of the Patent Office, SIPO as an examiner. Ms. LI has made presentations about “Patent retrieval methods and skills” and “How to fill in the PPH request form” in Shanghai Office. 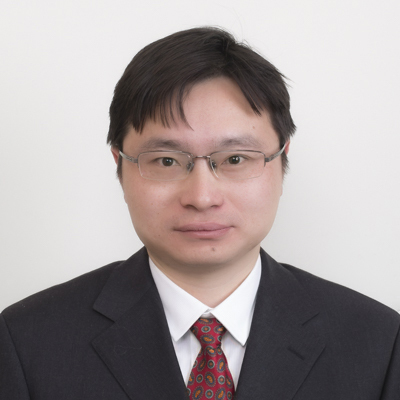 Dr. LI joined Liu, Shen & Associates in 2017, specializing in patent filing and prosecution with a focus on telecommunication engineering, electronics and electrical engineering, computer science, and Internet technology. Dr. LI was trained as an intern patent attorney in Dehns, UK from September to December in 2015. 1. During June 2017 – March 2018, participating in the translation and editing of SELECTED FRAND-RELATED CASES, published by Science Press in April 2018. 2. During June 2017 – June 2018, participating as a legal assistant on the preparation of FRAND-related evidence in patent infringement group cases between an international telecommunication company v. a domestic telecommunication company. Ms. Lian joined Liu, Shen & Associates in 2012. 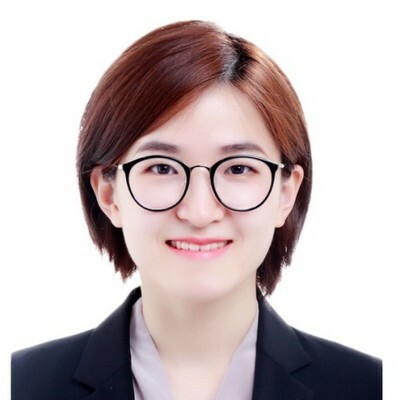 She has been working on patent agent stuff, including drafting patent application, amending and filing patent application, responding to office actions, dealing with patent re-examination and invalidation, etc. with a focus on telecommunication, electronics, display, computer science, Internet & e-commerce, data processing, etc. Ms. Lian got her qualification as a patent attorney in 2013, and got her qualification as an attorney at law in 2015. As entrusted by clients, Ms. Lian has completed relevance analysis of multiple patents with target products, and stability/validity analysis of multiple patents. Ms. Lian obtained a bachelor’s degree in Telecommunication Engineering from Beijing University of Posts and Telecommunications (BUPT) on June, 2009, and obtained a master’s degree in Telecommunication and Information System from BUPT on March, 2012. 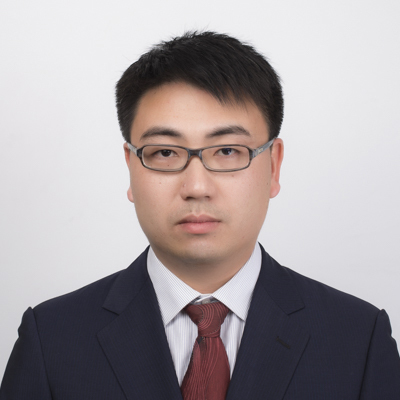 Mr. Liang joined Liu, Shen & Associates in 2012 and became a qualified patent attorney in 2013. He has provided high quality services in preparing and prosecuting patent applications, patent reexamination and invalidation, patent searches, patent analysis and assessments, and IP strategy arrangements to a variety of clients, ranging from high tech start-up to multinational giants, and the practicing field of him focuses on semiconductor, circuits, telecommunication and mechanics. Before that, Mr. Liang worked in another law firm for 4 years. Mr. Liang obtained his the Master of Microelectronics from Institute of Microelectronics of Chinese Academy of Sciences in 2008, before that he got the Bachelor’s degree of Electronic Engineering from Tsinghua University in 2005. And he is now participating in the LLM program of Temple University. - “How to apply provisional patent rights protection in China for foreign enterprises,” Japanese Edition of IAM-media, Nov.2015. - “Comparison of ownership of the Employees’ Inventions in Different Countries” on 2015 AIPPI China Youth IP Seminar. Ms. Liang joined Liu, Shen & Associates in 2002 and became a qualified patent attorney in 2004. 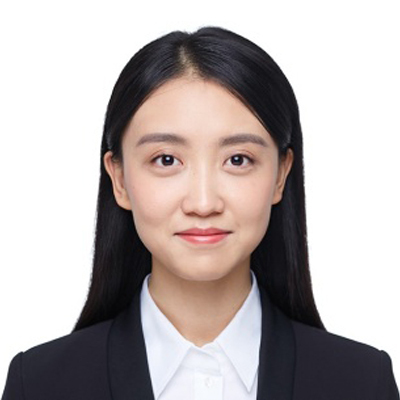 Her major responsibilities include translating patent-related documents for the firm and clients, such as patent application documents, office action, and legal documents of patent reexamination/invalidation/litigation, specialized in such fields as mechanical manufacturing, semiconductor, automobile and etc. Ms. Liang got her Bachelor’s degree from the Beijing No. 2 Foreign Language Institute after graduation in 1997, and got Graduate Diploma of Information Technology from the University of Technology, Sydney in 2002. Lily joined the firm in 1993. Her expertise includes advising corporate clients on trademark filing strategy, trademark portfolio management and custom protection; providing full-range service on trademark prosecution, including availability search and analysis, filing, licensing, assignment, opposition, and invalidation; representing clients before courts in administration litigation on authorization and determination of trademark rights. Through the years, she handles numerous trademark cases and has accumulated great experiences. She is one of The World’s Leading Trademark Professionals by World Trademark Review for several consecutive years, for being “a recognized expert in the field”. She was made a partner in 2002 and heads the firm’s trademark practice. Ms.Lin joined Liu, Shen & Associates in 2014 and became a qualified patent attorney in 2015. She specializes in patent prosecution, re-examination and client counseling with a focus on electrical engineering, automatic control, telecommunication, electronics, computer science as well as Internet & e-commerce. Ms. Lin had a master's degree from Beijing University of Technology in 2008. 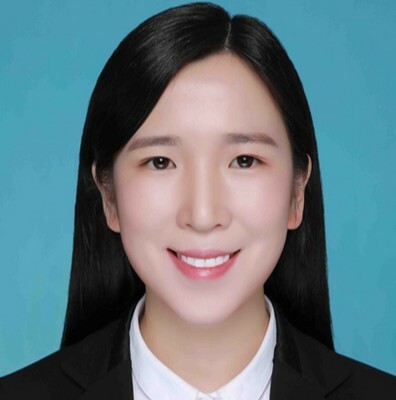 Before joining this firm, Ms. Lin worked as a patent engineering at CN-KnowHow Intellectual Property Agent Ltd.
Mr. Ling joined Liu, Shen & Associates in 2008 and became a qualified patent attorney in 2009. He specializes in patent prosecution, re-examination, analysis of infringement and patent invalidation, and client counseling with a focus on polymer，battery material, petroleum refining，semiconductor material，catalyst，membrane，process of production and treatment of chemical feedstock such as olefin and of polymer, chemical apparatus. Mr. Ling has participated in several patent lawsuits including patent infringement and patent invalidation, patent licensing counseling. Mr. Ling had a PhD from Tsinghua University in 2008. Ms. Liu joined Liu, Shen & Associates in 2011 and became a qualified patent attorney in 2013. She specializes in patent prosecution, re-examination, and client counseling with a focus on electrical engineering, automatic control, industrial Security; telecommunication, electronics, computer science as well as Internet & e-commerce. Ms. Liu had a master's degree from TU Dresden in Germany in 2011, and a bachelor's degree from northeast University in China in 2004. Ms. Liu started her professional career in 1990 and has been one of the partners of Liu, Shen & Associates since 2002. Ms. Liu qualified as a patent attorney and an attorney at law. She practices in handling patent applications in the field of mechanical engineering and material science and experienced in patent administration matters. Ms. Liu is responsible for the firm’s patent administration group. Ms. Liu is a member of All China Patent Agents Association, China Lawyers Association, AIPPI China Group and LES China Group. 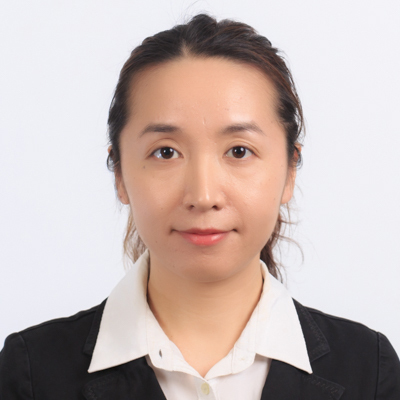 Ms. Liu joined Liu, Shen & Associates in January 2013 and acquired the Patent Agent Qualification Certificate in 2016. She specializes in assistant tasks associated with intellectual property agency, including translating Office Action in Chinese and English, and dealing with assistant tasks of biological team. Ms. Liu has carried out many translation tasks of Office Action of cases related to patent examination, and Decision of Final Rejection, Reexamination Notification, Reexamination Decision, and Request for Invalidation of cases related to patent reexamination/invalidation; she has also translated a number of Observations, reference documents, Assignment Agreement, declaration, etc. Furthermore, she has dealt with the following assistant tasks of biological team: sending and receiving letters on the dedicated mailbox of Bayer and the First-to-File system of Roche; reviewing new application documents provided by the applicant or agency for entering into national phase in China to confirm whether or not the documents include a specification as published in MS WORD format, deposit receipts and viability statements, and illegible figure, and whether or not they need our proofreading work before filing; assisting colleagues of biological team in Shanghai to file new application and response; and assisting the team leader to deal with other tasks, e.g. Plant Variety Application and recruitment related work. Ms. Liu had a bachelor's degree from Shenyang Pharmaceutical University in 2009. Before joining this firm, Ms. Liu worked in a research institute of a pharmaceutical company in Beijing from July 2009 to January 2013. Ms. Liu joined Liu, Shen & Associates in 2015. She was admitted as a patent attorney in 2016. 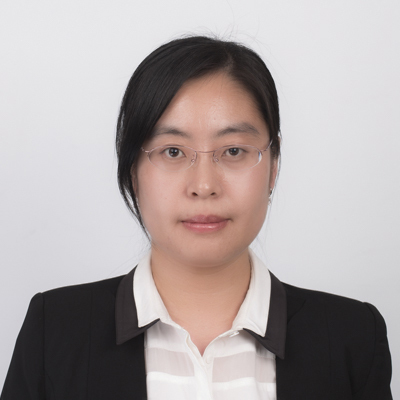 Ms. Liu specializes in various patent-related intellectual property agency business with a focus on mechanical engineering, automotive engineering, electrical and machinery equipment, electrical connector, etc. Ms. Liu handled a large amount of patent works since she joined Liu, Shen & Associates in 2015, including 20+ patent drafting, 150+ patent applications, responding 200+ office actions for applications in China and PCT applications entering China, with both English and French language.